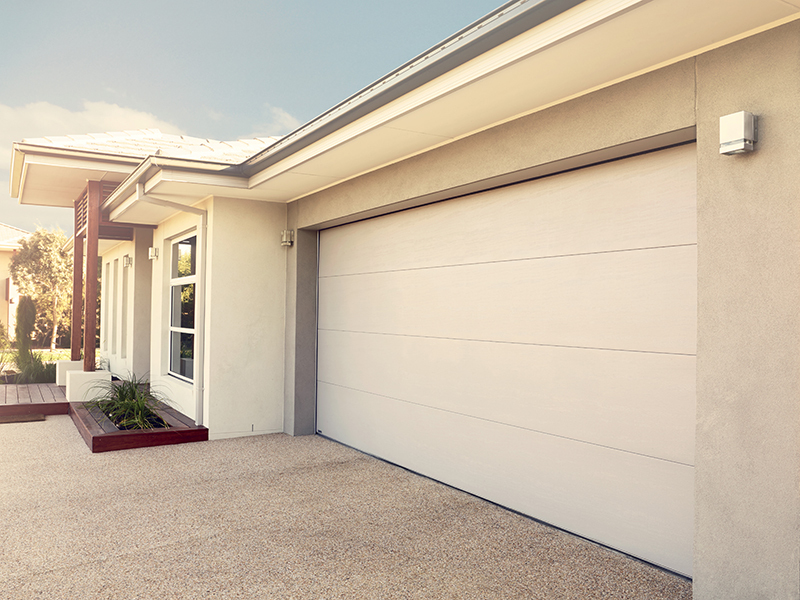 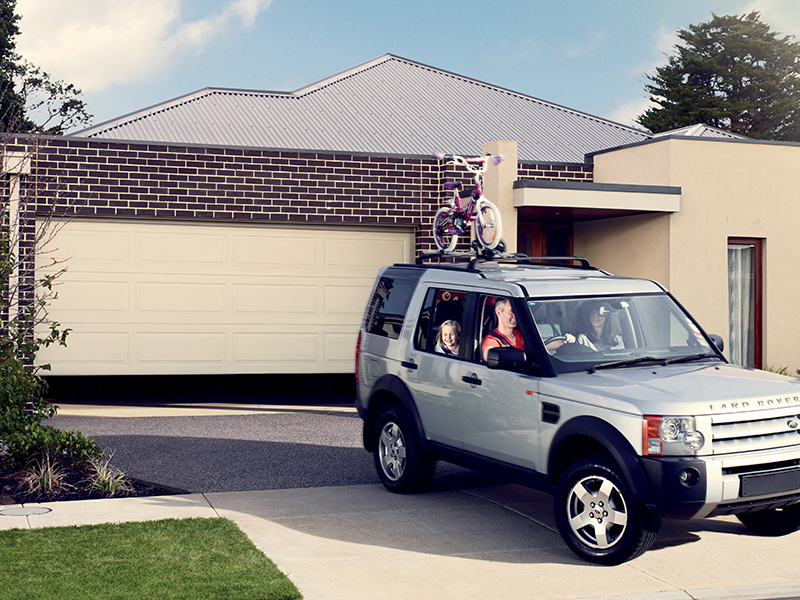  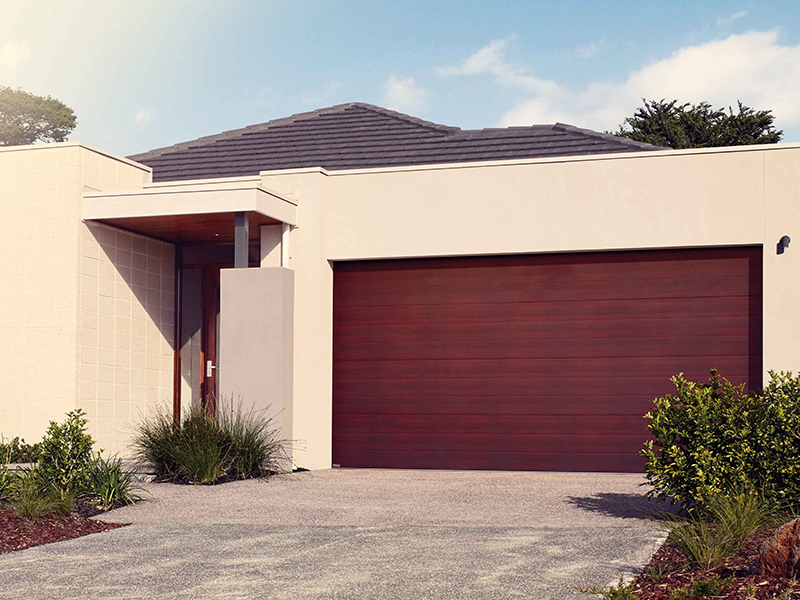 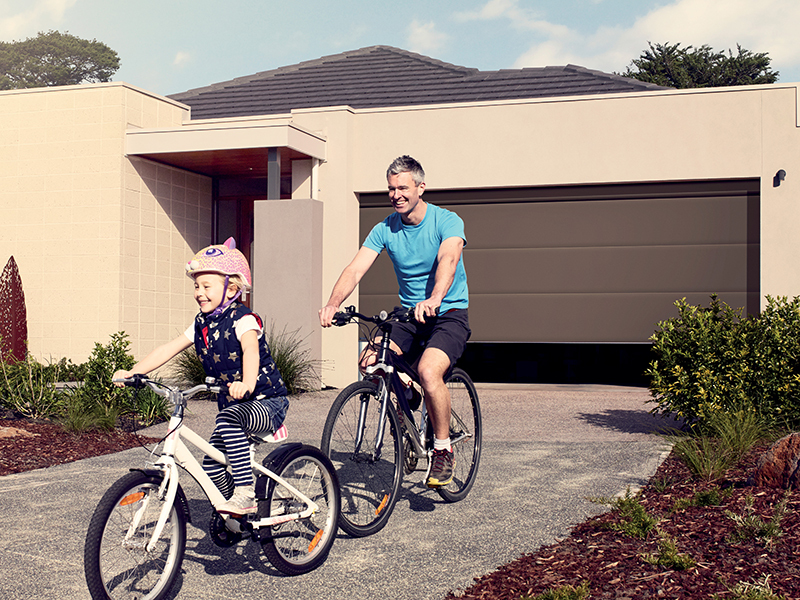 Choose from top brands such as Gliderol or Steel-Line Garage Doors. 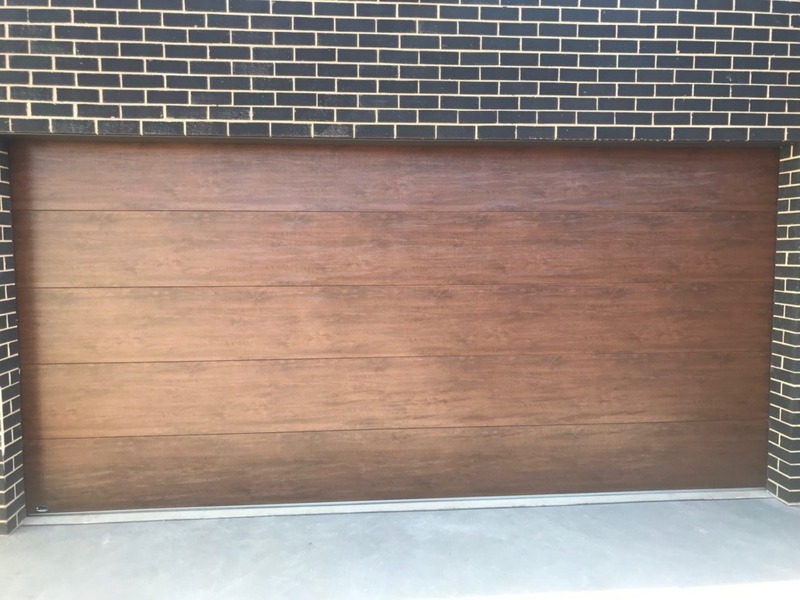 They all have a variety of styles and colours to suit the most discerning customer. 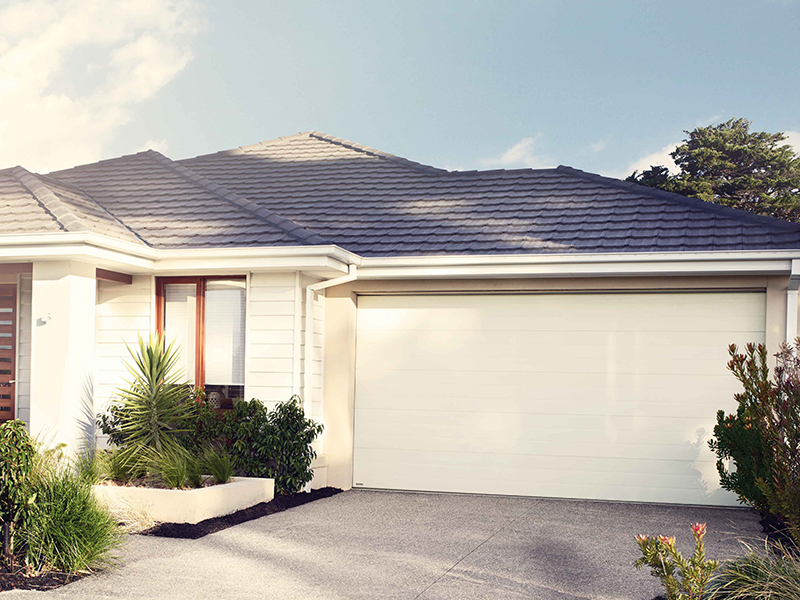 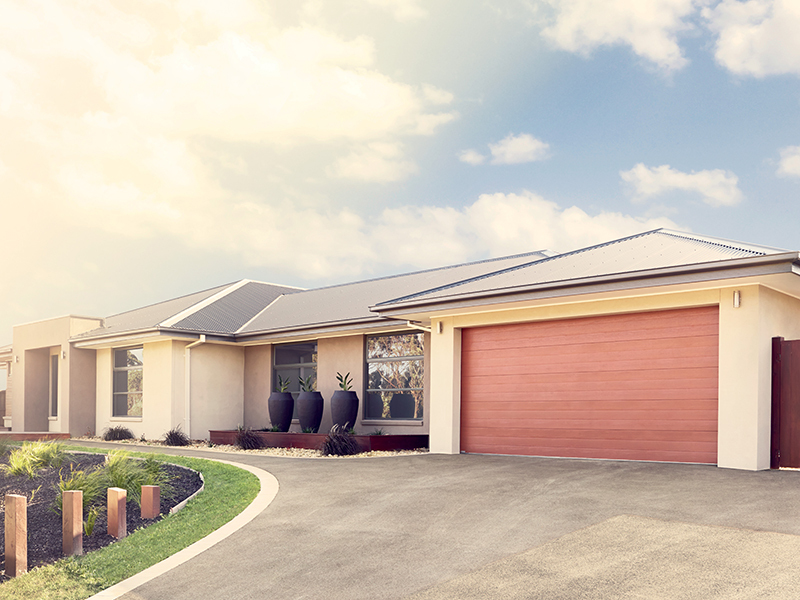 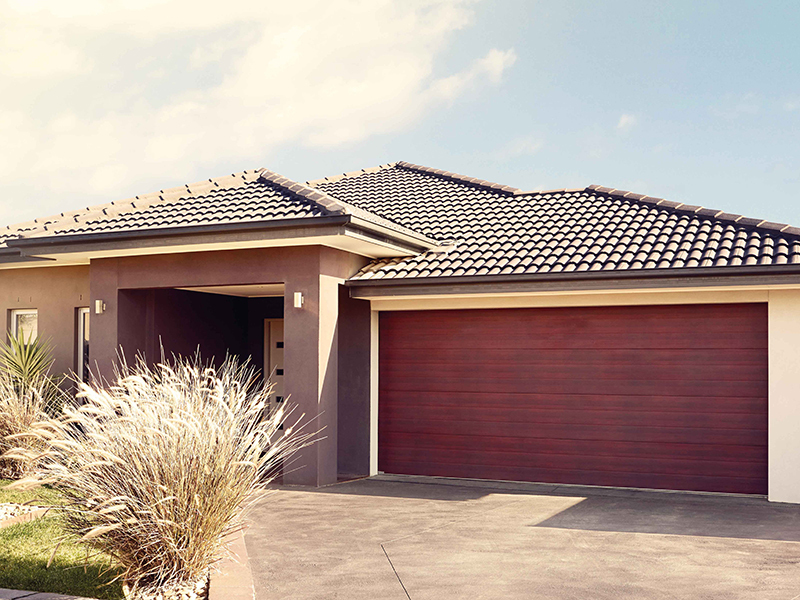 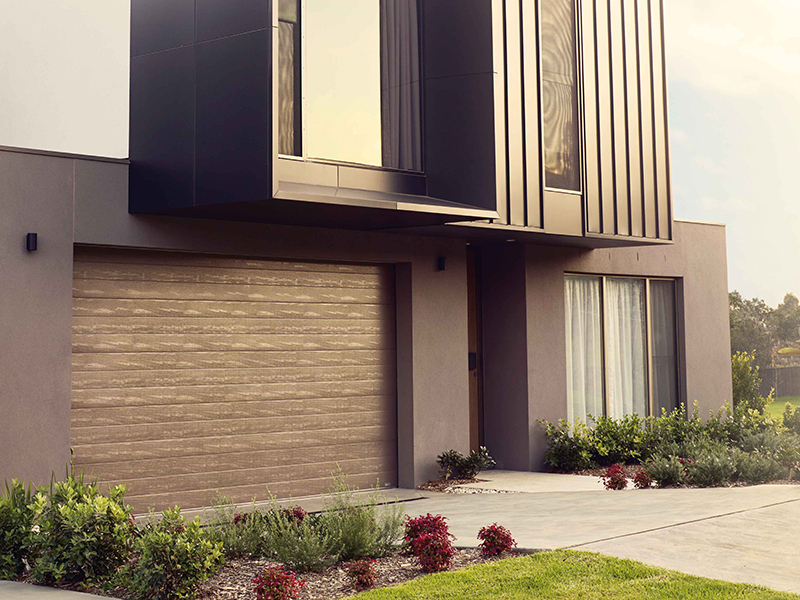 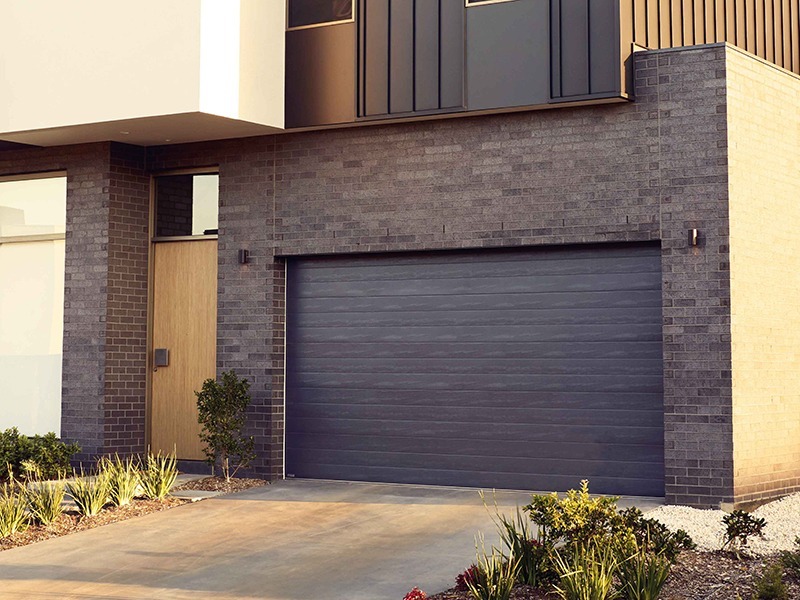 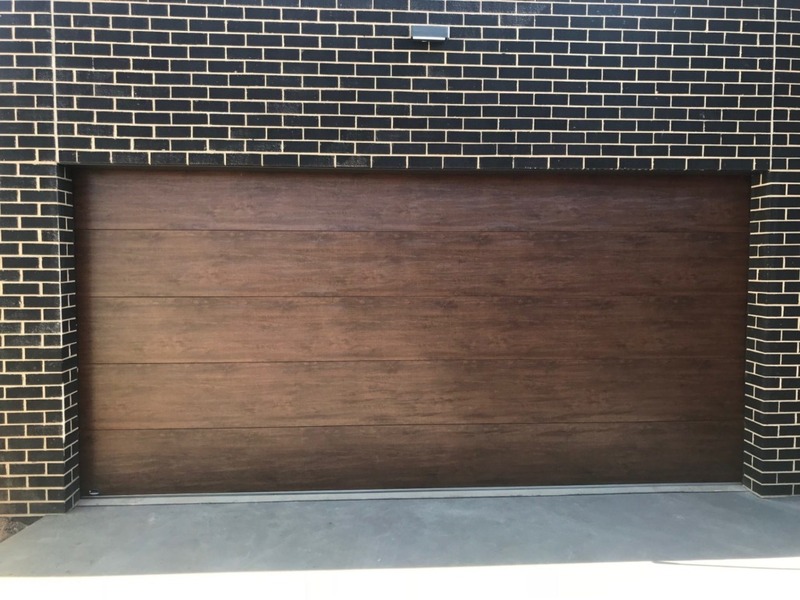 Included is a full range of colorbond styles as well as a stunning range of real timber, timber look and custom designer doors which allow you to transform your home into a masterpiece. 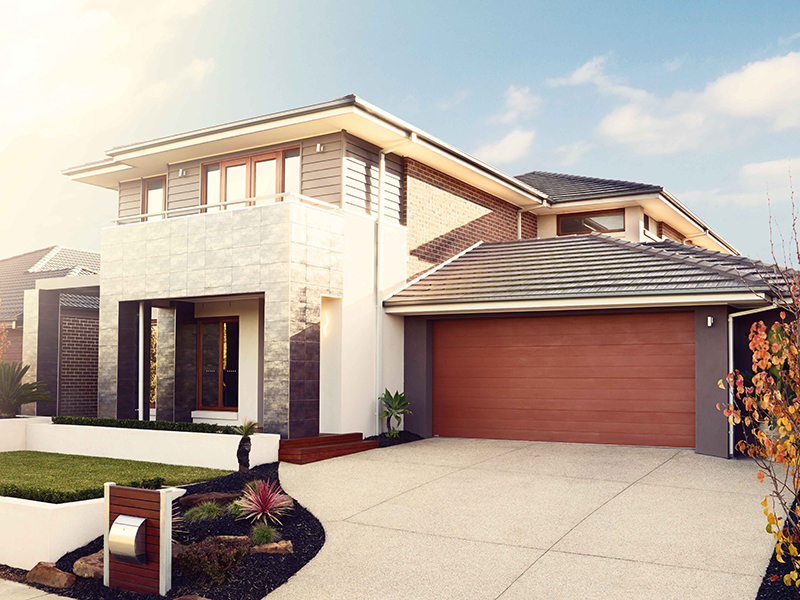 Many window options are available. 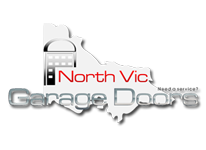 All our brands of overhead sectional doors have the finger proof design to eliminate fingers being caught between the panels when in use. 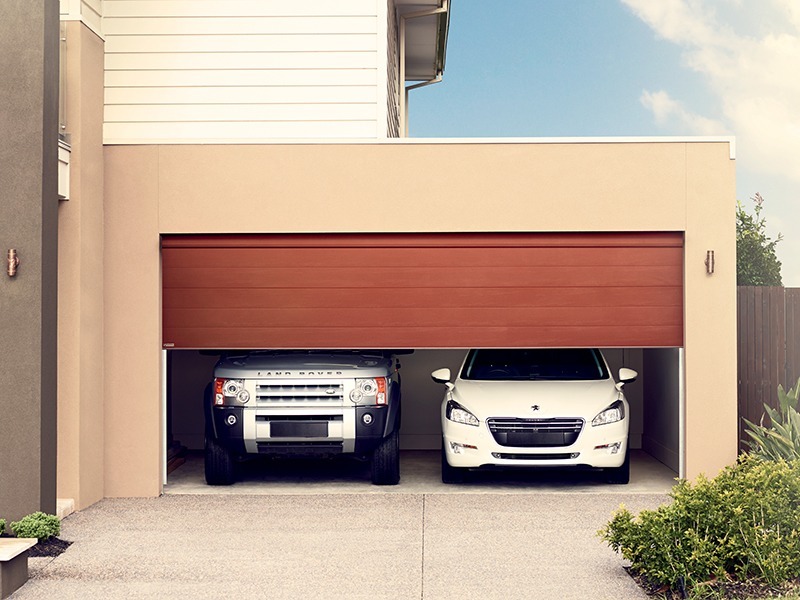 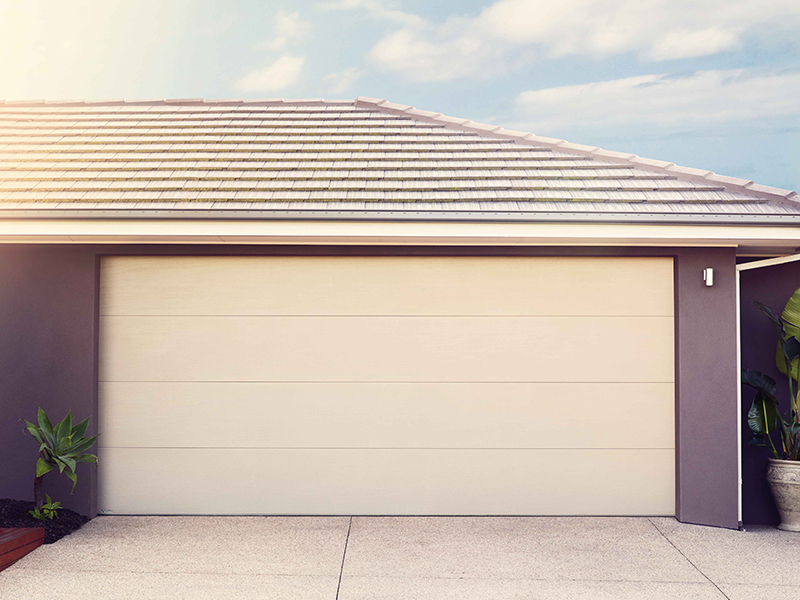 Combine your door with one of our range of quality automatic openers, including openers with smart phone capabilities, enabling the owner to open their garage from anywhere in the world from their smart phone, and you will have years of reliable, no hassle operation.